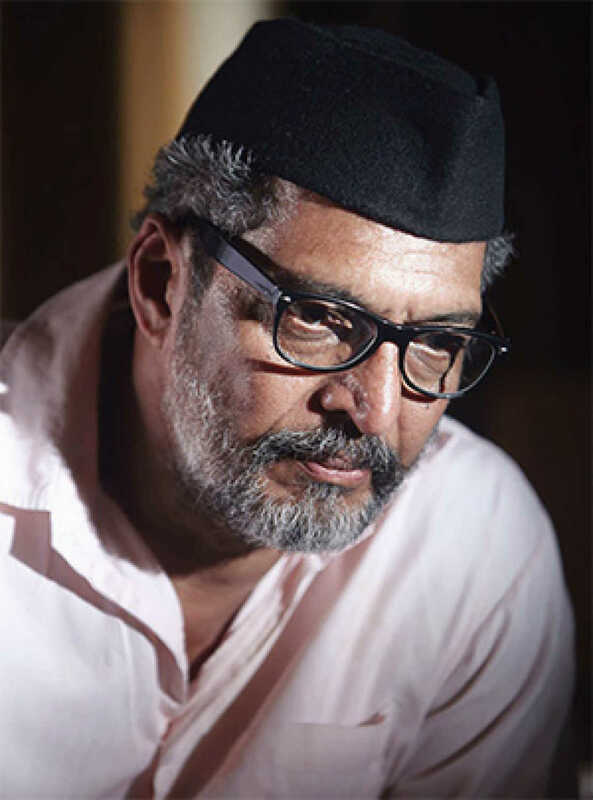 Do you look like Nana Patekar? While the police maintain there is no update in the case, a reliable source suggested a breakthrough is imminent. I declare that I wish to represent "Nana Patekar"